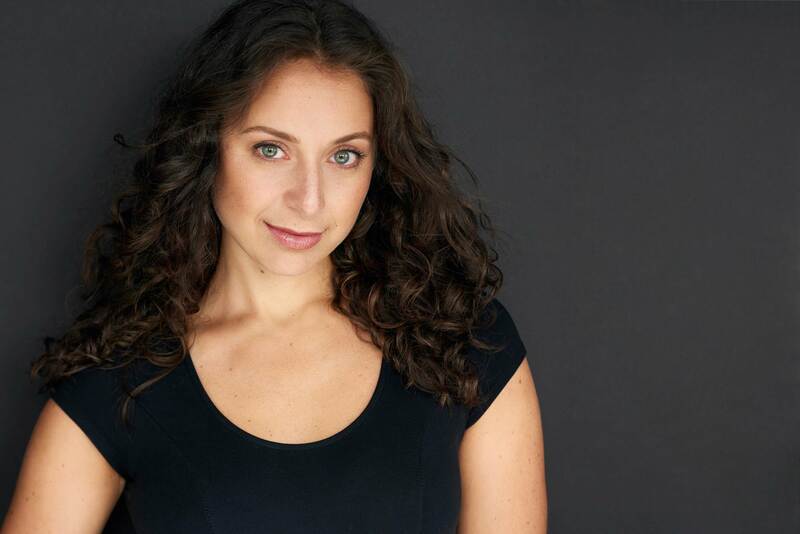 Ashley Morgan Bloom is the Lead Actress in the New York Times Top Ten Show ‘Basetrack Live,’ a multi-media theatrical piece that explores the impact of the War in Afghanistan to the men who fight it and the families they return to. Playing Melissa Czubai, a Marine Wife, The New York Times says “Ms. 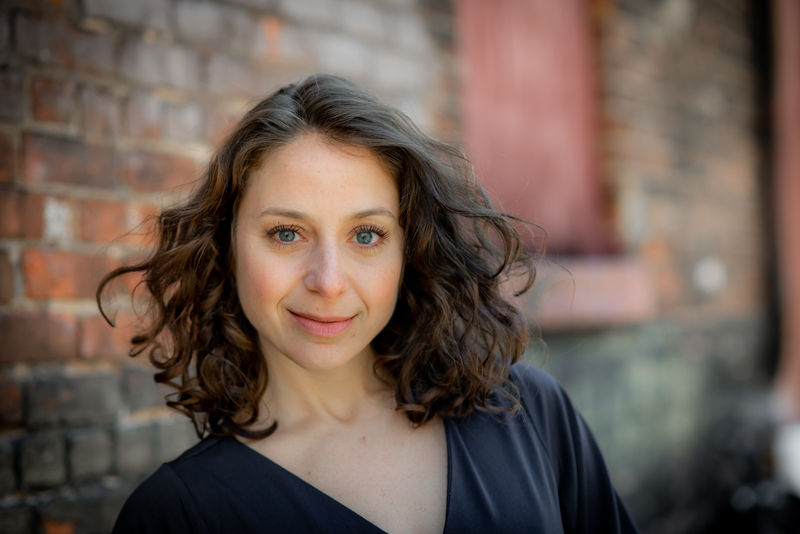 Bloom gives engaging, natural performances.” Performing at BAM in 2014, ‘Basetrack Live’ toured the country in 2014 and again in the fall of 2016, completing a 40 city tour. Visit basetracklive.com for upcoming show dates. Ashley Morgan Bloom plays Gina, a hoodlum teenager, in the independent short film ‘Gun’, a 2013 Sundance Official Selection. In August 2016, ‘Love Isn’t Enough’ premiered at the Gene Siskel Film Center in Chicago as an Official Selection of the Black Harvest Film Festival; see a review of the film here. Between 2016-2017, ‘Love Isn’t Enough’ was accepted as an official selection to six film festivals . ‘Love Isn’t Enough’ is available on Amazon. Most currently, Ashley plays the lead female in the short film ‘Love Birds’ and a supporting role in the feature film ‘And There Were 4,’ which was accepted into seven 2018 film festivals throughout the United States and Canada. ‘And There Were 4’ was released on Amazon Sunday, November 11th, 2018! Ashley is so excited to work with Erin Ryan, Co-Director of ‘Love Isn’t Enough,’ as the lead in her short film, shooting the end of May. Stay tuned for news on Ashley’s role in the pilot, ‘I Have a Problem,’ filming this summer!